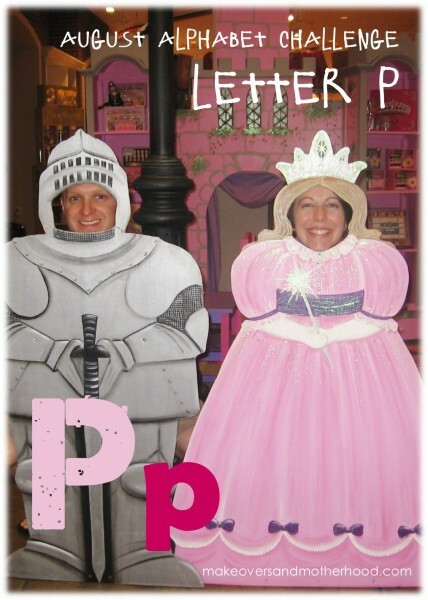 Today’s August Alphabet Challenge letter is ‘P’! Wow, there are so many possibilities for fun today! Pack in those ‘p’ activities and just enjoy playing with your kids! Have a puppet show. If you don’t have puppets, make your own with lunch-size brown paper bags, socks, or just use stuffed animals! Dress up like princesses! Or if you have boys, you be the princess and have them be knights who come to rescue you in the castle! Go on a picnic at the park. (lots of good ‘P’ foods listed below!) Have a parade! Dress up and parade down the sidewalk waving at neighbors and cars. Or… for our oldest son’s birthday when he got his big boy bike, we had a birthday bike parade. We invited our friends to bring their bikes over and ride down the sidewalk/street making a bike parade. Tie streamers and balloons on the bikes to make it more festive! Sit down together outside and enjoy a cool Popsicle on a hot day! Play playdough. Get out playdough play tools, spoons, trucks & tractors, rolling pins and have fun! Paint. 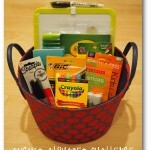 Just get out the supplies and let your child free paint. Make paper plate panda masks! Cut out 4 black circles. Glue 2 of the circles onto a paper plate at the 1:00 and 11:00 positions for the ears. Glue the other 2 circles on for eyes. Add googly eyes to the top of these black circles to complete the eyes. Draw on a nose (or cut a 1” diameter circle) and draw a mouth. A picking his teeth with a carpet tack.